Tradorax is a new binary options broker, having only launched their platform late in 2015. Located in the United Kingdom, they are quickly growing in popularity. They have a very different look and feel to their site, and this has also created a lot of hype for them. 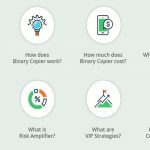 Let’s take a look at their site, their platform, and their business as a whole so we can get a better idea of whether or not they are worth trying as your binary options broker. To trade here, you must first open an account. You will need to list your name, country, email address, phone number, age, an account name, and your currency of choice. Once you create an account, you will be asked to fund it. This can be done with a credit card (Visa or MasterCard), bank transfer, or a few different online wallets, like Skrill or Neteller, to name a few. Deposits must be at least $25 in size (assuming you are using the U.S. dollar as your base currency), and there is no limit as to the maximum. When you are ready to withdraw your cash, you will need to withdraw at least $100. To make a withdrawal, you need to have that money sent to the same account that funded the account. So, if you used a credit card to fund your account, money will need to be sent back to the same card. If there are any problems with this, you can elect to have your money wired to your bank, assuming that the account has the same name attached to it that your Tradorax account has. There is a fee for wire transfers. You may also be required to fill out an authorization form before your withdrawals are processed. This is for your safety and to ensure that your hard earned money is not going somewhere other than directly to you. 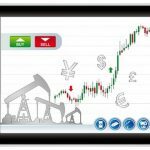 Tradorax has a strong trading platform that allows you to trade currencies, stocks, indices, and commodities as binary options. They have your typical call and put options (called high/low), and they also have boundary, one touch, and short term options, down to as short as 60 seconds in timeframe per trade. There is a heavy emphasis on currency trading, but they do have a large selection of stocks, particularly U.S. based companies. There are over 100 different assets listed for trading on their site. The customer service side of things is what makes Tradorax different from every other binary options broker on the web. They offer 1-on-1 training sessions if you wish to take advantage of them, and are always willing to help answer your questions, even what might seem like the simplest of things. They have stated on their site that their goal is to make your trading experience as simple and intuitive as possible, and because trading can often be a quite complex undertaking, this is a great benefit to you. One of the unique features of Tradorax is that they have a 2-in-1 trading platform. 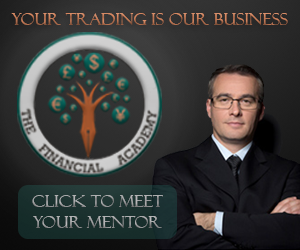 You can trade binary options here, or you can trade Forex assets. 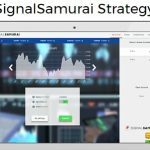 This is a great tool for experienced Forex traders looking to branch out, or binary options traders that specialize in currencies. And because it is 100 percent web based, you won’t have to keep signing in and out of different accounts to change formats. 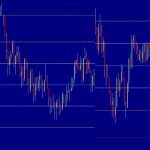 Only advanced traders should attempt switching between the two, but if you have a background in currency trading, this is a strong feature to have in your broker. Tradorax also has welcome bonuses ranging from 50 to 200 percent of what you deposit. This is a great thing, but shouldn’t be your primary motivator in signing up with them. If you do sign up, this extra bonus is nice, but remember that you need to unlock it before you can withdraw it. They do have a few other unique features. Their average trade has a rate of return far higher than the industry average—up to 85 percent. They also allow you to end certain trades early if you wish, although there are tight guidelines for this. 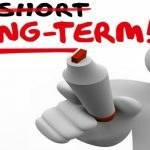 You can end a trade at a partial loss or a partial profit, depending upon whether you are currently in the money or out. Let’s not forget the Demo Account. It takes practice to become a winning trader. Using the Tradorax demo account, you’ll find yourself way ahead when you actually use real money. This will save you in the long run and you should always consider using one no matter which broker you use. Tradorax has a different kind of platform and they standout in this new industry because of this. They have a great customer service program, and this alone makes them worthy of consideration. 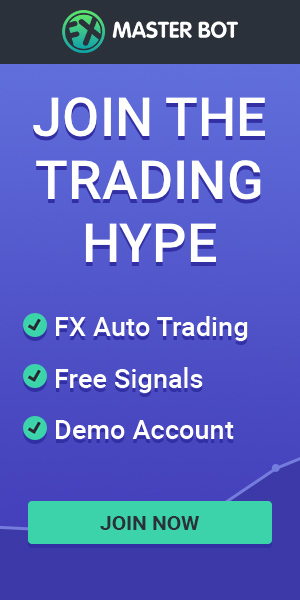 Add to this an easy to use platform, demo account, a big assortment of assets and types of trades, and their Forex section, and you have a high quality binary options broker. However, their best selling point is that they are great for both new and experienced traders. This means as you grow with them, there is no need to change brokers. Tradorax excels as a broker as a result of this.